~~Soar across the skies of beautiful Israel and visit contemporary and historic sites beckoning visitors to stay and explore. 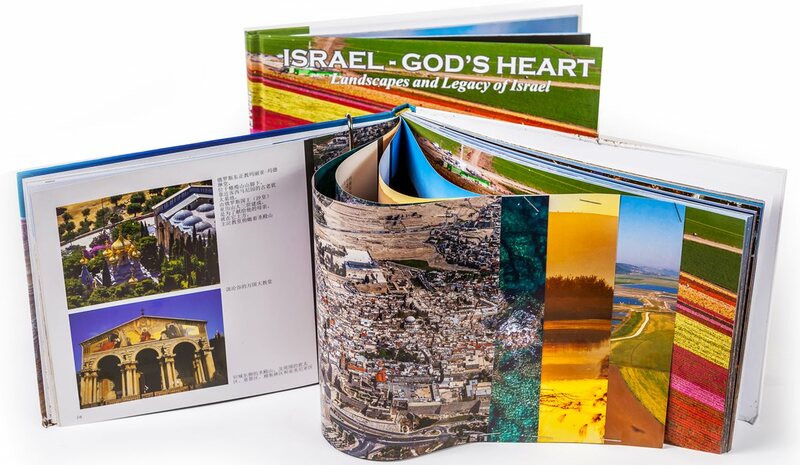 The beauty of Israel from above is captured by top aerial photographer, Ron Gafni. 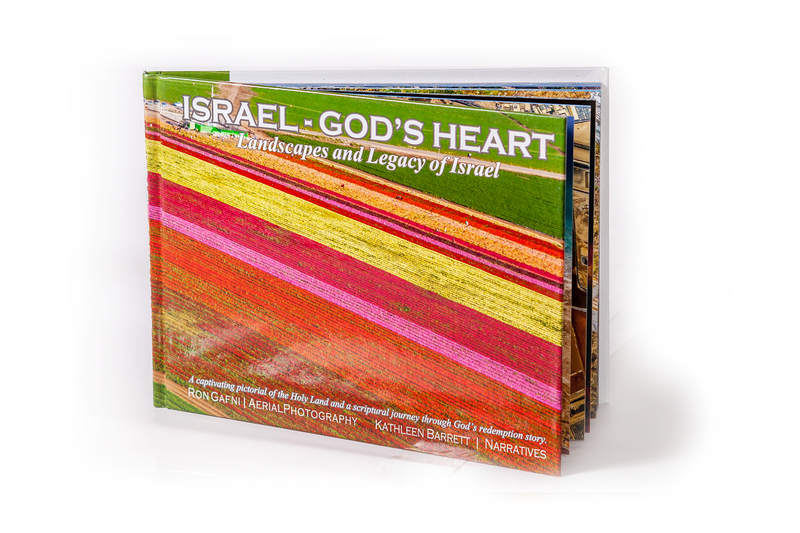 As you sweep over ancient ruins, fly high in hot air balloons and view vignette's of Israel's modern lifestyles, Holy scripture will also come alive. Author, Kathleen Barrett offers reflective narrative with scripture pointing to God's redemption plan for the world. that "speaks" the customer's language and shows him how important he is to you.